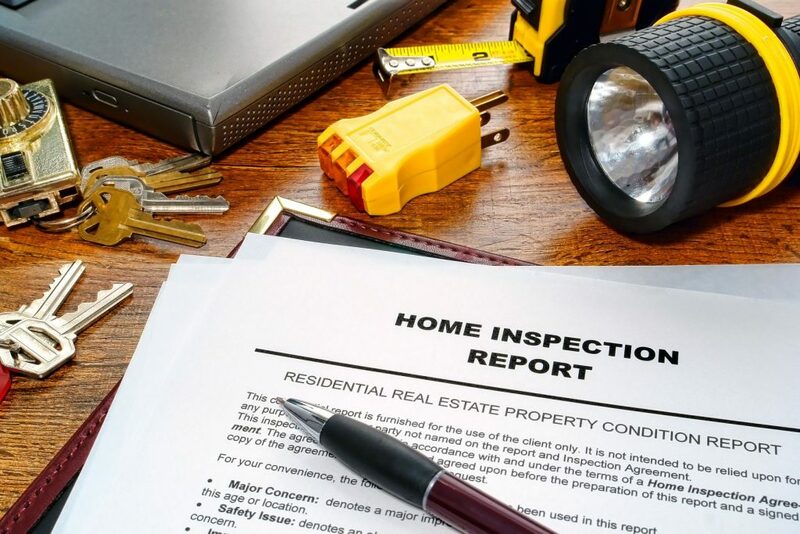 A home inspection prior to purchasing gives you some of the most important information needed to protect you and your family. Not understanding the true condition of your potential purchase can cost you thousands, not to mention countless hours of your time. 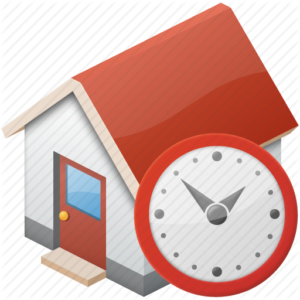 Home buyers will conduct a home inspection before closing on the purchase of your home. It works to your advantage to know what they are going to find by getting there first. 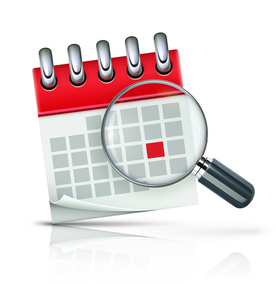 Having an inspection performed ahead of time helps in countless ways. Using advanced thermal camera equipment. We can detect heating, electrical, and water concerns before there are any visual signs of them. 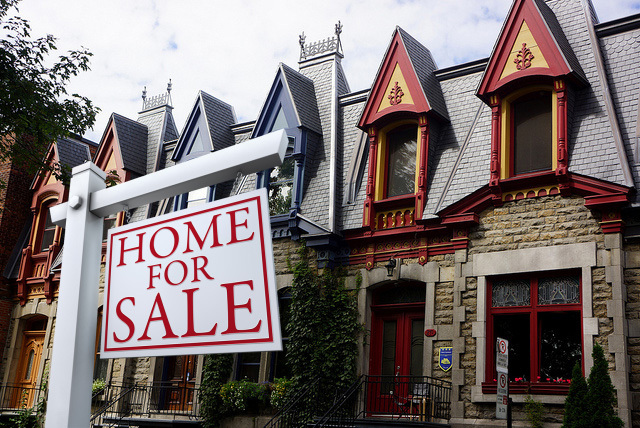 Heating inspections in Montreal can help you save money. Cold winters equal high heating bills, knowing where you need to invest with your heating renovations is key! 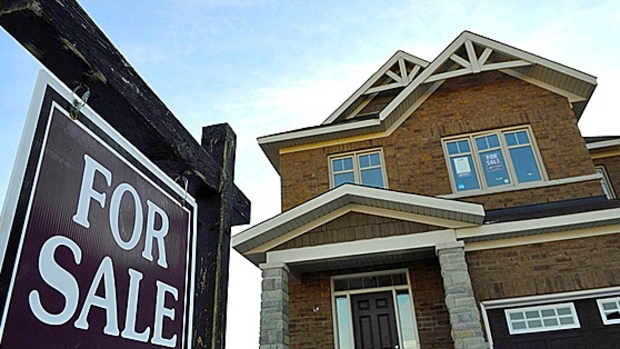 Elite Inspections serves Montreal and the Montreal surrounding areas. We arrive on time and our work is always on budget. Elite Inspections conducts about 300 inspections yearly. We are fully covered with liability insurance. Competitive pricing starting at 325$. 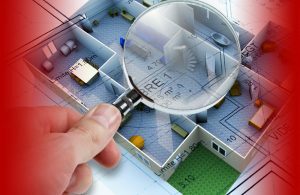 Contact us today for an estimate for your home and commercial inspection needs. Home inspections are an investment in your investment.Elite Inspections will identify what you could do to improve the efficiency of the house, and other preventative measures, such as upgrading attic insulation, caulking around the basement window-well, etc.Your home is an investment, so having a knowledgeable professional teach you the inner workings as well as demonstrate a few simple fixes is money well spent! First of all I would like to thank you for making our home inspection a very pleasant experience. Thank you for the coffees and tea this morning, it was very kind of you. Thank you very much for all you have done.I will keep your coordinates and I will recommend you to anybody who needs an inspector. 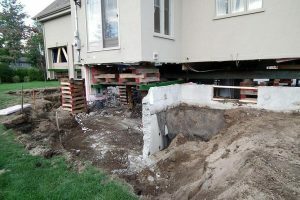 Chris was right, also don’t forget to give me the coordinates for your friend who can help with the French drain. Thank you for sending me this very comprehensive report. Wow…..thanks for this quite detailed and good report. systems are still performing their intended functions. 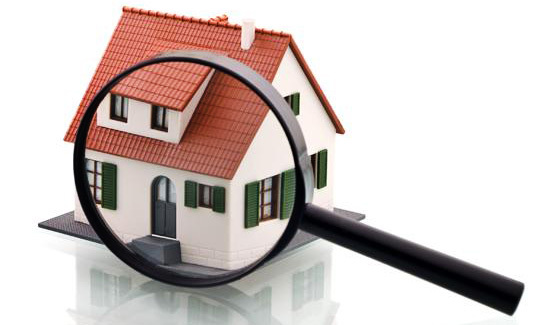 There are limitations to the scope of any home/property Inspection. It provides a general overview of the more obvious improvements or replacements that may be needed. It is not intended to be an exhaustive list. 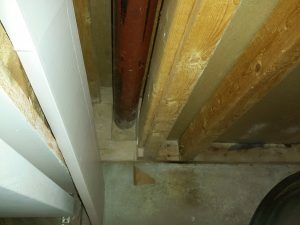 Contrary to what you may hear Home Inspectors DO NOT pass or fail a home. We report on the deficiencies and allow you, the client, to make an educated decision.